A Greenfield site on fringe of Wesham, extending to approximately 36 acres, forming part of an agricultural landholding extending to c.110 acres. The land is adjacent to a biological heritage site with areas of Grade 1 agricultural land. The site was promoted for residential development via the UDP and Local Plan. The site is not allocated but an inspector reported that in the event housing supply required greenfield release, then this site was sustainable and appropriate for development. 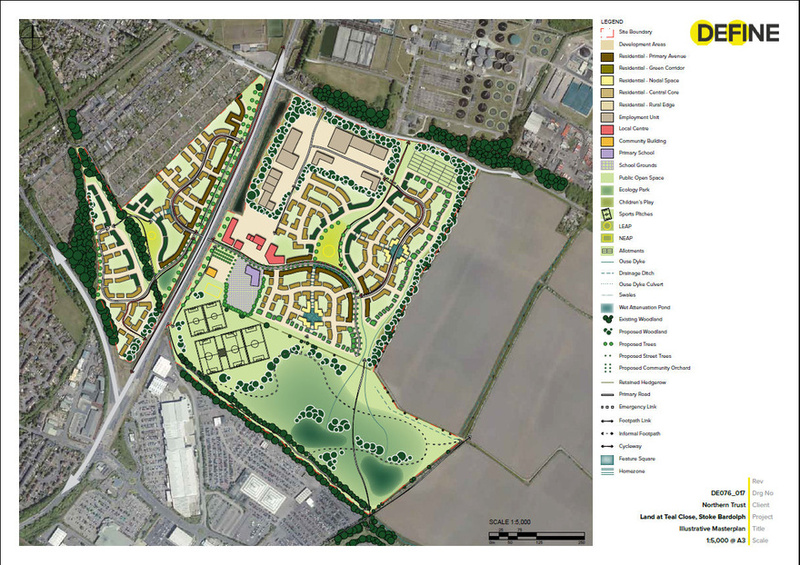 Due to a lack of housing numbers in respect of RSS 5 year targets and a shortage of brownfield sites, discussions took place with the Local Authority concerning residential development on the site. Outline planning permission for 164 units approved in 2015. 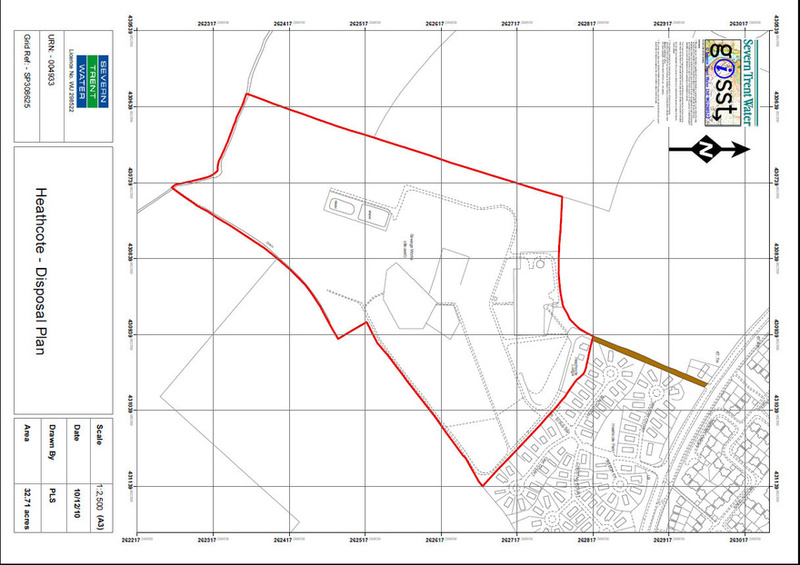 Reserved matters planning application approved February 2016 for 159 units. Site sold to Rowland Homes in March 2016. Development is progressing well on both phase one (100 dwellings) and phase two (159 dwellings).